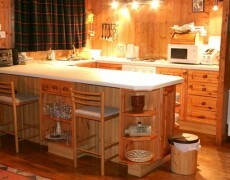 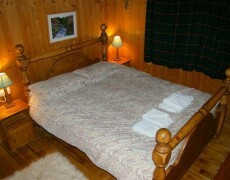 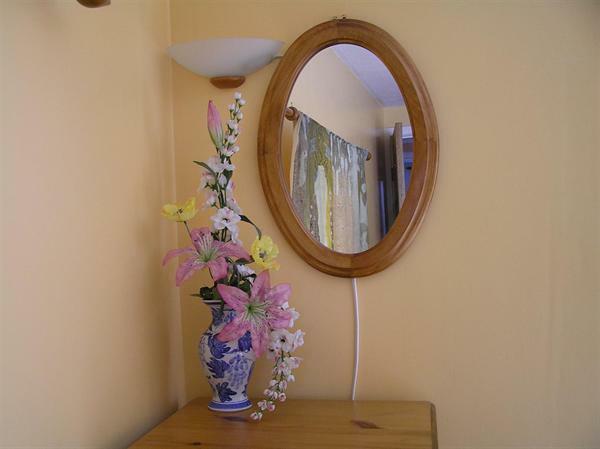 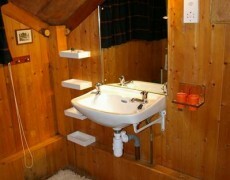 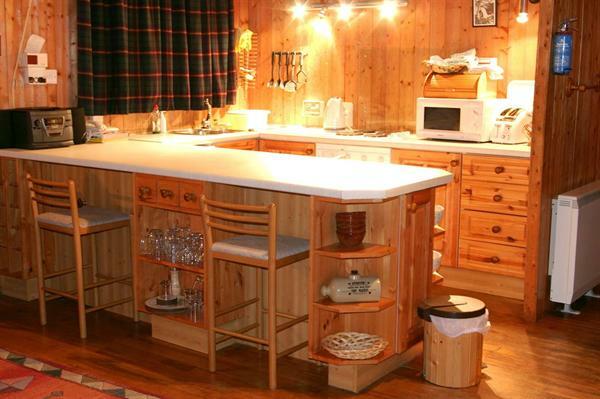 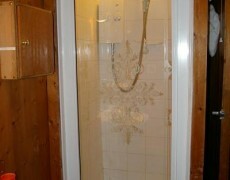 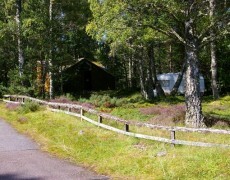 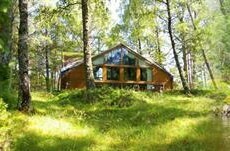 Our highland Chalet is offered for twin centre holidays. 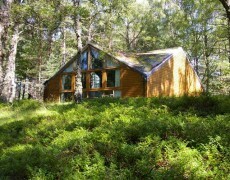 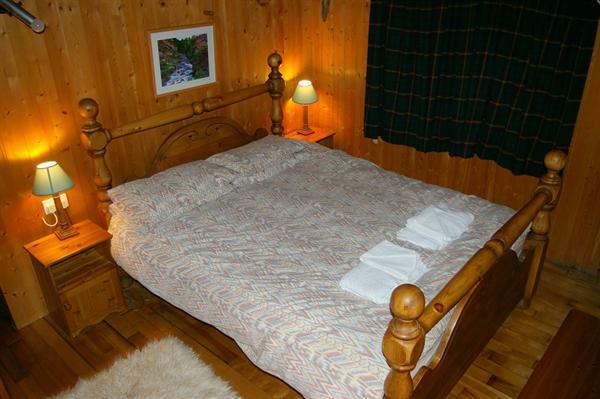 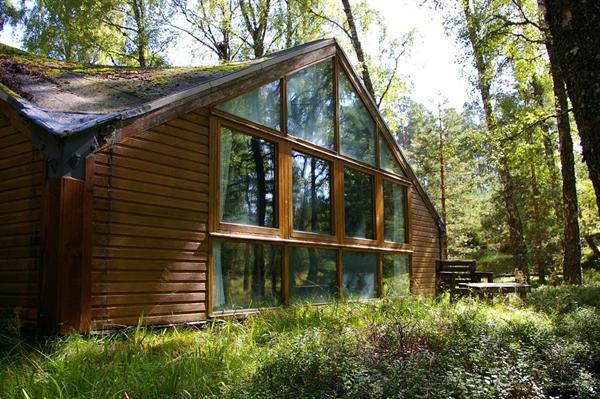 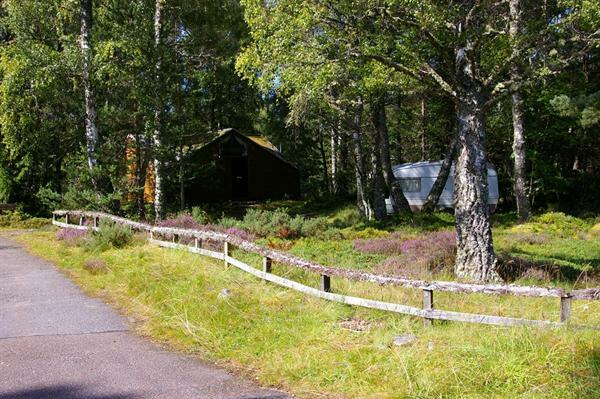 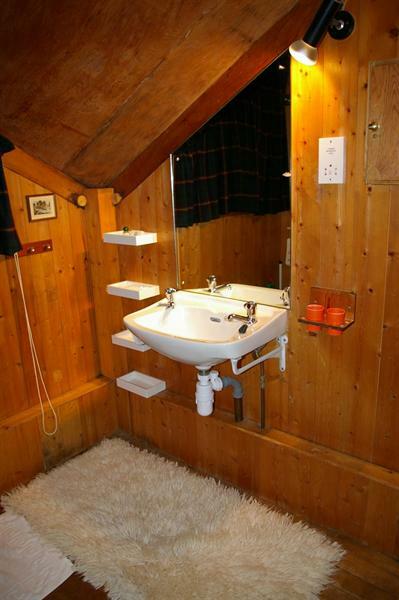 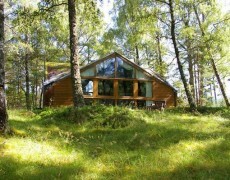 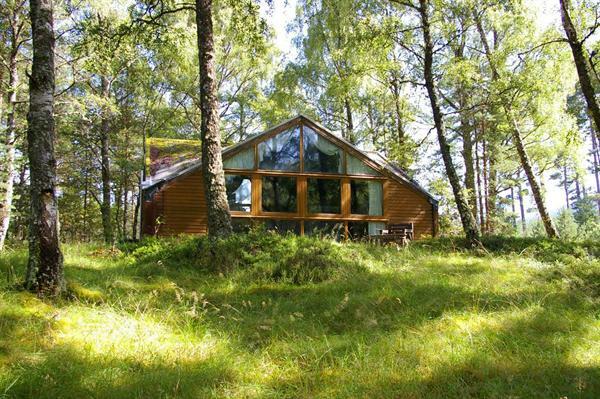 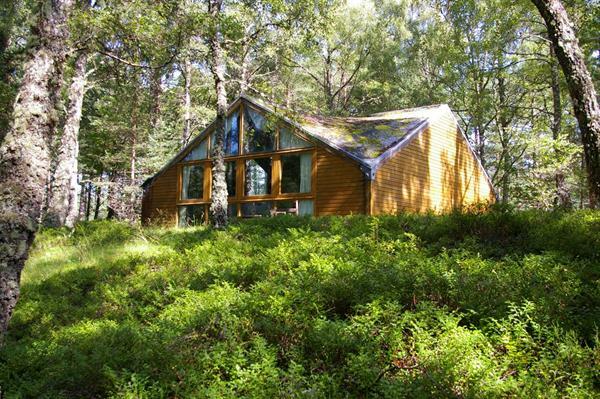 Feshiebruach is an architect designed timber chalet in birch woodland in Glen Feshie. 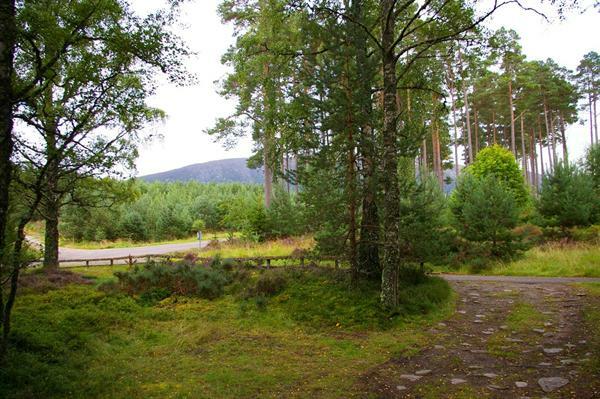 Walk from your door deep into the forests of Inshriach or high into the wilderness of the Cairngorm massif. 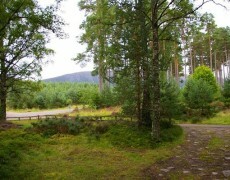 Shop in Aviemore (6 miles) or visit the Landmark Visitor Centre at Carrbridge or the Wildlife Park and Folk Museum. 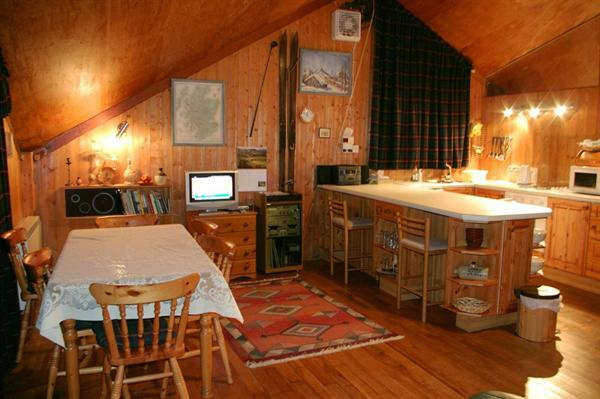 There is sailing on Loch Insh, riding in Inshriach, skiing on Cairngorm and skating in Aviemore as well as tremendous walks straight from your front door. 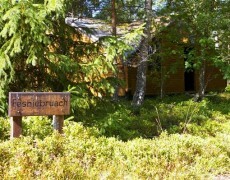 There is no limit to the activities available summer or winter. 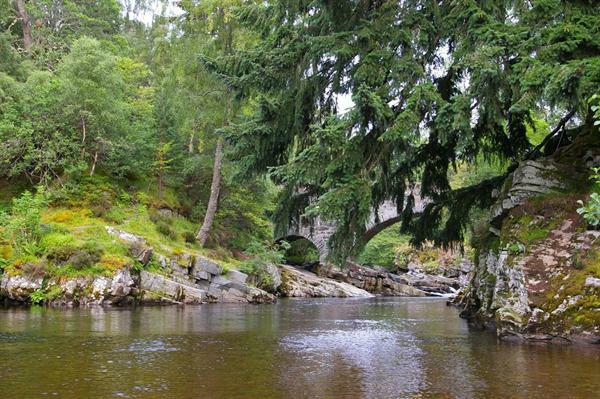 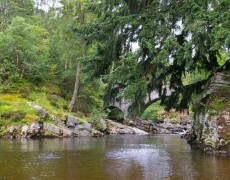 Feshiebridge is accessible by coach or train to Aviemore, flying to Inverness or by car via the A9 – only 2 hours from Edinburgh), this fine Highland countryside was never more accessible. 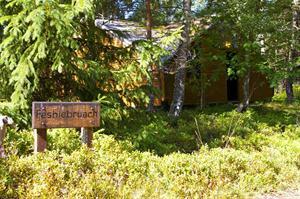 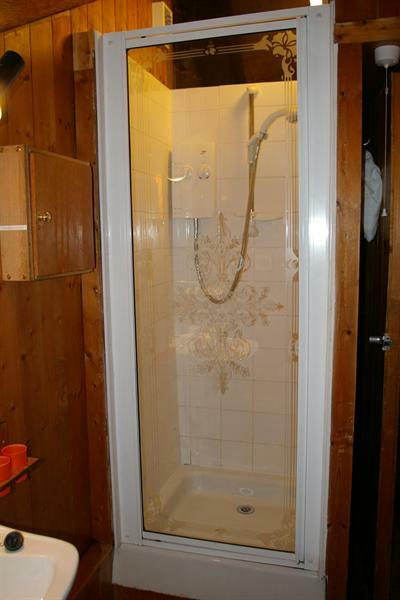 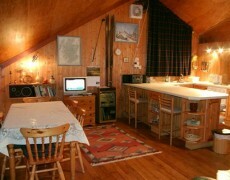 Week long lets only available in Feshiebruach Chalet. 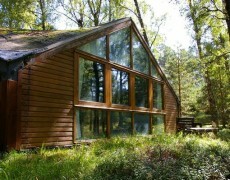 Unfortunately we do not allow pets in this property.